2017. It’s been a whirlwind of a year but one thing has been consistently true: the literary world is absolutely killing it. While we might not judge a book by its cover, we’d be lying if we said it wasn’t a consideration. This year has given us more page-turners than we know what to do with, and with some stunning covers to boot. To celebrate these covers and texts, we pulled together a list of our top bestsellers of 2017 and invited our community of designers to redesign their favorite. There was just one caveat: designers had to incorporate stock imagery exclusively from Adobe Stock. 520 entries later, we were not disappointed. 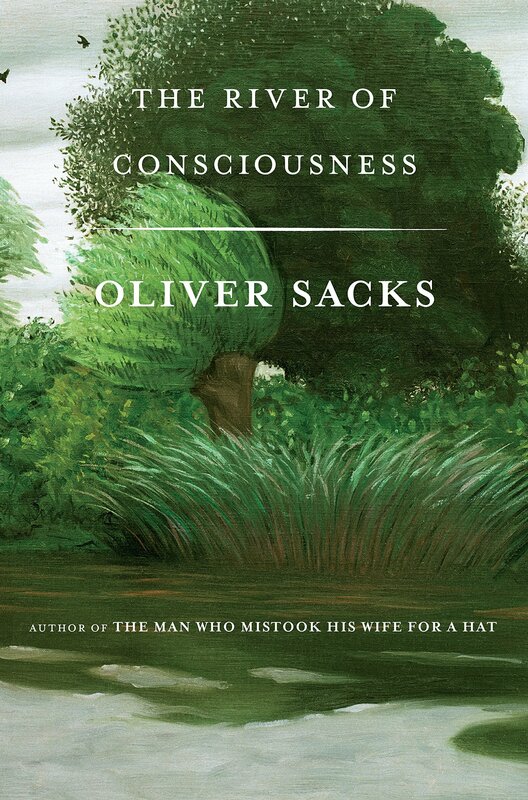 Oliver Sacks’ nonfiction masterpiece “The River of Consciousness” examines questions of memory, time, and consciousness. How do we think, how do we remember? How do we construct our sense of time, our visual world? What is consciousness, neurologically speaking? And most importantly, what is creativity? The original cover offers a verdant landscape, with feathery brush strokes painting a blustery picture in contrast with stark, clean typography, evoking the disconnect between form and thought. 99designs designer Pablo Gerardo Camacho has completely reimagined this cover with this psychedelic, vibrant and eye-popping design. Quite literally. The in-your-face symbolism is an extension of the subject matter of course, but turns the pensiveness and pseudo-placidity of the original cover on its head, adding a youth-conscious splash of trendiness to this brilliant collection of essays on creativity, consciousness, and experience. Pick up your copy of the original here. 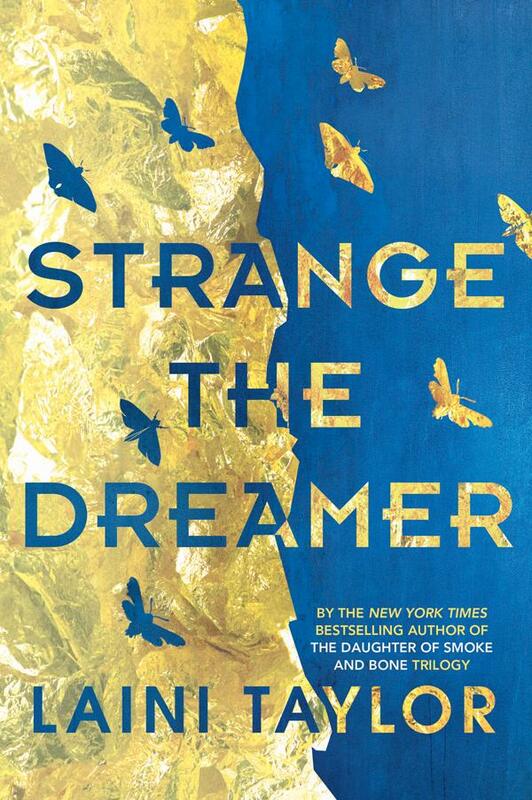 Laini Taylor’s 2017 fantasy bestseller “Strange the Dreamer” tells the story of Lazlo Strange, war orphan and junior librarian, who is obsessed with the lost city of Weep, a mythical world of dread and wonder, moths and nightmares, love and carnage. The answers await in Weep, but so do more mysteries, including the blue-skinned goddess who appears in Lazlo’s dreams. We love the original cover for the bold use of color, contrasting textures, and on-trend typography. Naturally, we just couldn’t resist seeing what our community of designers would come up with. KokoKiki_77 has given Laini Taylor’s “Strange the Dreamer” a mystical and charismatic overhaul with quirky illustrative elements, a soft midnight palette, subtle silhouetting and a youthful, textured script. This cover offers a very different first impression but maintains a level of esoteric intrigue with scarab beetles, feathers, and snakes loosely forming the shape of a human head. Snag a copy of the original here. Original Eleanor Oliphant is Completely Fine Cover via Pamela Dorman Books. 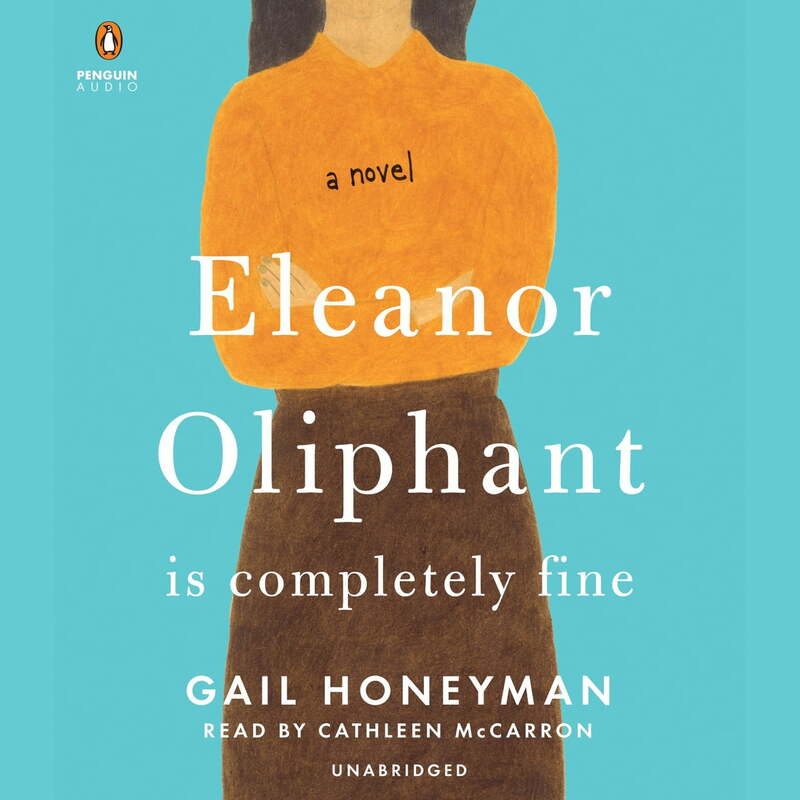 Gail Honeyman’s debut novel “Eleanor Oliphant is Completely Fine” is the story of an out-of-the-ordinary heroine whose deadpan weirdness and unconscious wit make for an irresistible journey as she realizes the only way to survive is to open your heart. The oversized, formal typography of the original cover highlights the asymmetry of the composition, emphasized by the figure’s left-slanting lean. This, along with the almost crayon-like texture and the garish combination of mousy brown, mustard and turquoise all underline a lovable yet gauche inelegance—exactly the kind of awkwardness that makes this novel so endearing. Hortasar’s thoughtful evolution on the original stood out from the pack. We love the balance of composition, the triadic color scheme, the quirky minimalism and the contrasting typefaces. Simple, but with a ton of personality, the design is clearly rooted in the original cover but offers a fresh take with a clever and charming layout. Get yourself a copy and find out why we fell in love. Which redesigned cover is your favorite? Let us know in the comments! Calvin works as a Marketing Coordinator out of 99designs’ Berlin office. Originally from sunny Santa Barbara, he moved to Berlin in 2015 with degrees in Rhetoric and German from U.C. Berkeley. Interests include world cuisine, techno, street style, and the wide variety of historical documentaries available on Youtube.